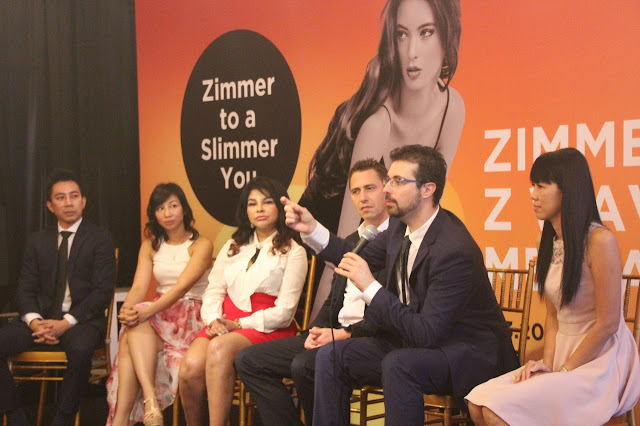 The arrival of the latest body contouring technique, known as the second generation of Cryo-Lipolysis by Zimmer Aesthetics caused a stir at its launch recently. Utilizing German-engineered technology, the second generation of Cryo-Lipolysis combines Z Lipo (Cryo-Lipolysis) with Z WavePro (US FDA-approved Shockwave). From the original experts of cold therapy, Zimmer’s products ensure shorter treatment durations and faster results for everyone. There are hard to reach areas or fat-intensive areas that not even exercise can act on. 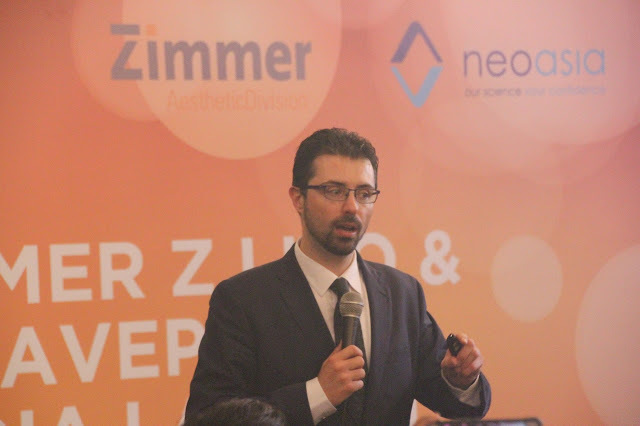 The combination of the 2nd generation Cryo-Lipolysis by Zimmer Z Lipo and Z WavePro are two innovative aesthetic machines designed for fat freezing and body contouring in cellulite treatment.